Does your financial planner have the knowledge, skills and abilities to skillfully navigate all aspects of your financial life - and a written ethical obligation to put your interests ahead of their own? How comfortable should you be with the individuals in which you place your financial trust? What standards are protecting you when it comes to your financial future – and how do you know if you’re in good hands? In most Canadian provinces, it’s a case of buyer beware. There is no legislated standard in place for financial planners or for those who offer financial planning services. In fact, in every Canadian province except Quebec, people may call themselves financial planners without having any credentials or qualifications whatsoever. Professional regulation is a provincial matter, yet it remains absent from most provincial government agendas. The Ontario government, however, is taking preliminary steps toward dealing with this important consumer protection issue. Finance Minister Charles Sousa announced the government’s appointment of an expert committee to review regulations relating to financial advisors and planners. The government’s goal is to help investors and consumers make informed investment and financial choices, as well as to enhance oversight in this sector. Strict competency and ethics requirements, overseen by a professional standards-setting and certification body, do exist. The title of Certified Financial Planner® professional is restricted by law to those who have met and continue to meet clearly defined and enforced standards of competence, ethics and performance. CFP® professionals have had to demonstrate their financial planning competence through extensive education, a rigorous standardized national examination process, comprehensive continuing education requirements and accountability to FP Canada for a code of ethics, practice standards and the rules and regulations of a professional body. But while today there are 17,000 CFP professionals across Canada, certification is voluntary, which is not good enough to protect consumers, according to FP Canada’s President & CEO Cary List. In the absence of any government regulation, how can you be sure that you are being appropriately served and protected by a professional financial planner who is suitably qualified and held accountable for their professional qualifications and ethics? The Find a Planner or Certificant web tool will help you find a professional financial planner or confirm the good standing of a CFP professional with whom you’re thinking of working. You can search by geographical vicinity, languages spoken, types of clients served or specific areas of specialty. The site also offers resources to get you started on financial planning, such as what to look for in a financial planner, what to ask and how the financial planning process will work. Your financial planner has the potential to directly affect your financial well-being, today and in the future. Don’t leave your choice to chance. Look for the CFP mark, the symbol of professional financial planning advice. 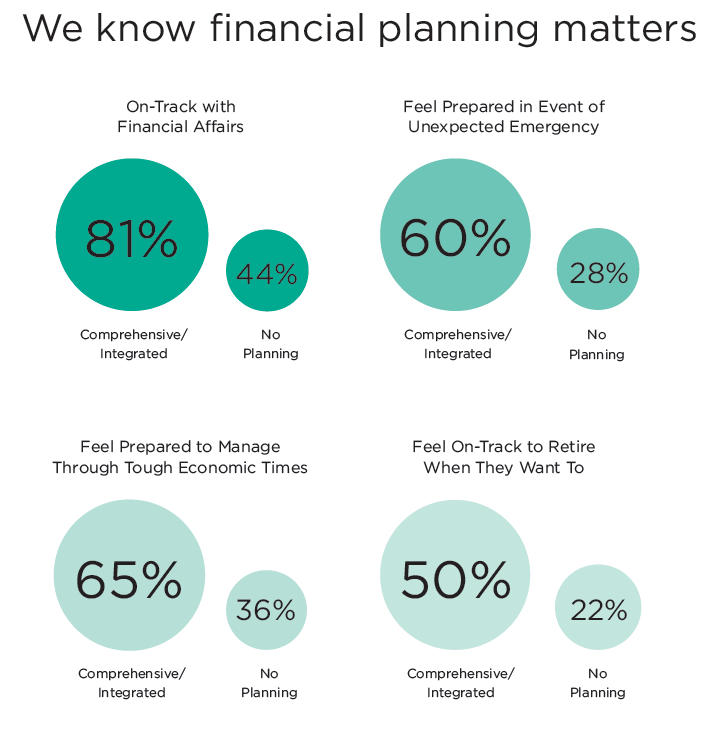 For more on finding an ethical financial planner, read Finding your financial planner and All financial planners are not created equal: four things that set CFP professionals apart.